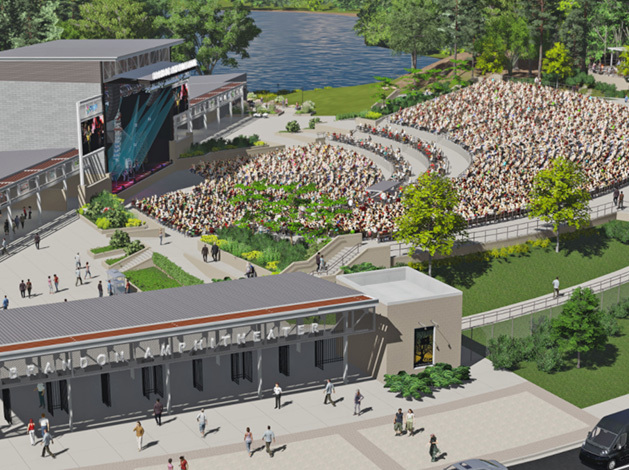 The Brandon Amphitheater features Box Seats! Box Seats offer you and your guests the ultimate concert and event experience! Private cash bar with live concert feed so you will not miss a moment of the show! Put your brand – and your customer and employee relationships – at center stage. There’s a sponsorship package to fit every need!